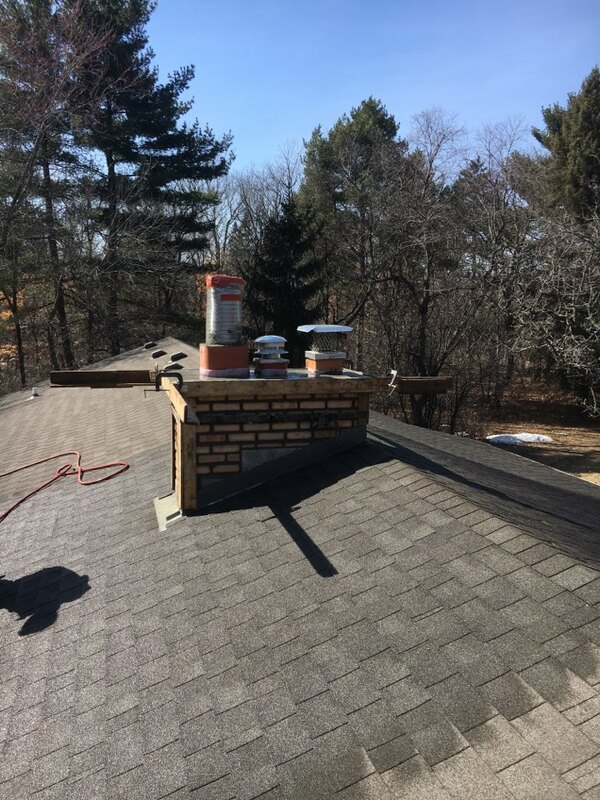 Andover Chimney Sweeping | Fireplace Installation, Repair & Inspection | 2nd Generation Chimneys, Inc. 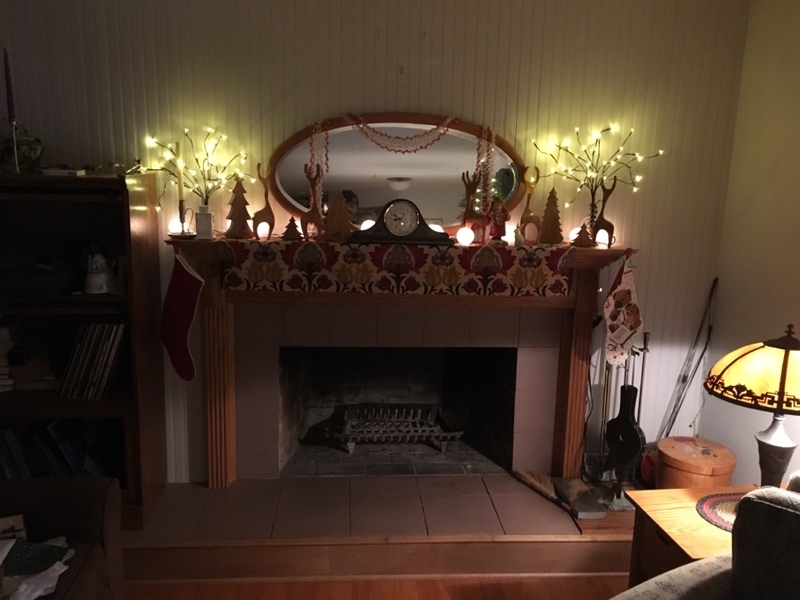 Using a fireplace is a time–honored tradition among homeowners throughout the area. 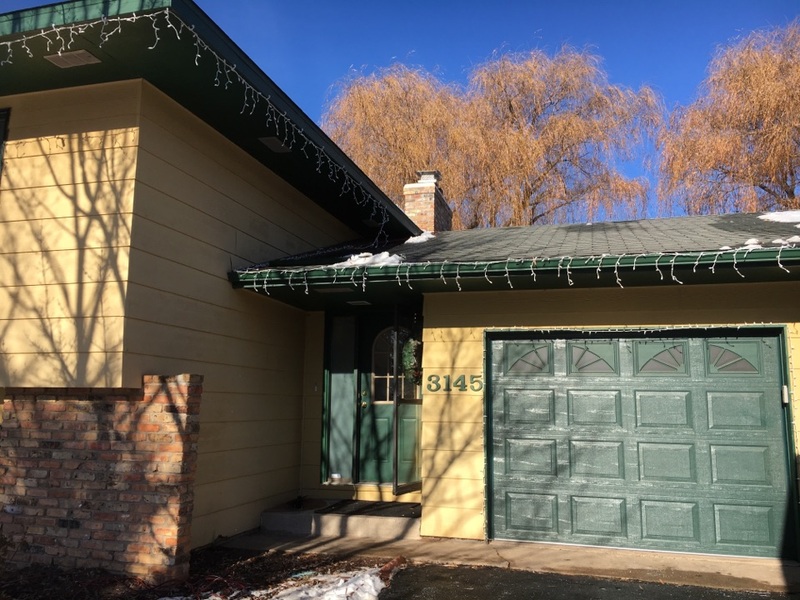 It may strike some as being quaint, but in truth a professionally installed and serviced fireplace with a high–quality chimney is a great option for heating up a home. 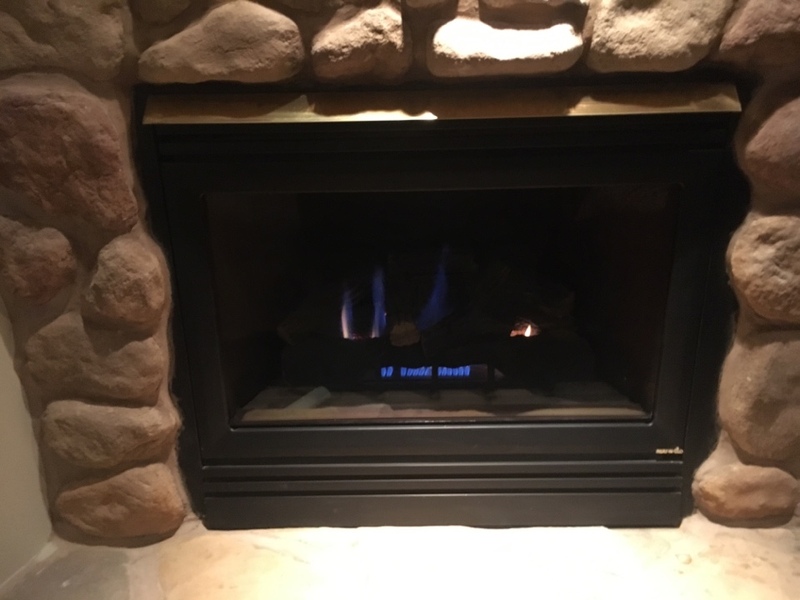 Whether you want your fireplace to take on much of the heating burden in your living space, or you just enjoy relaxing with a good book by the fire at the end of a busy day, you need to know that your fireplace is in fine working order. 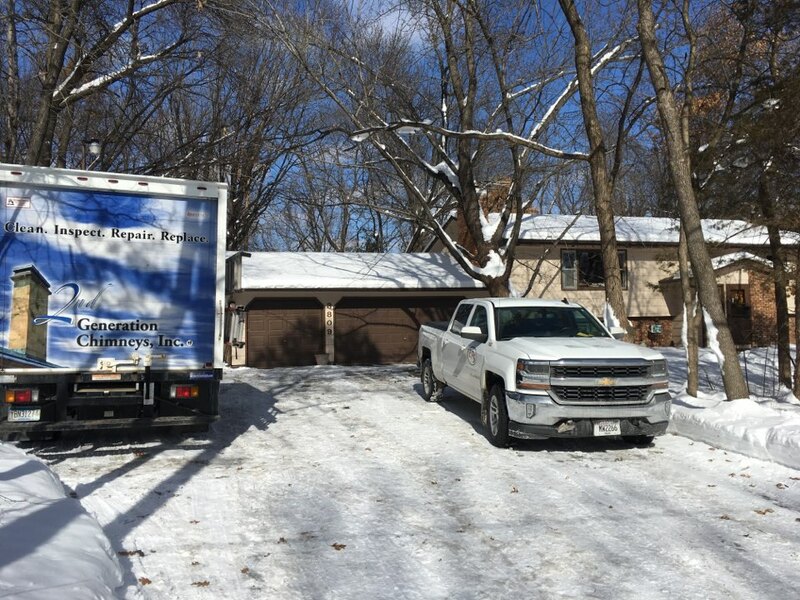 That is why you should schedule your fireplace and chimney services in Andover, MN with a trained professional. 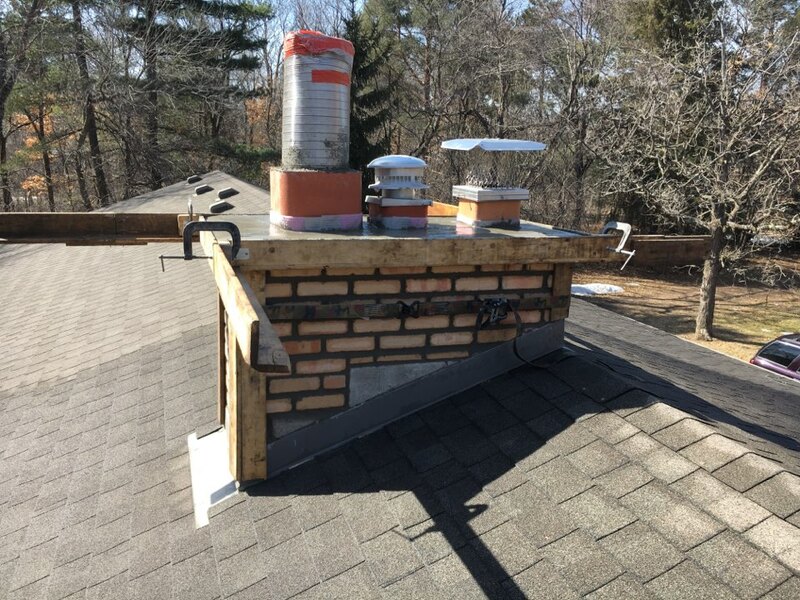 Contact the experts at 2nd Generation Chimneys, Inc. to ensure that this is the case. 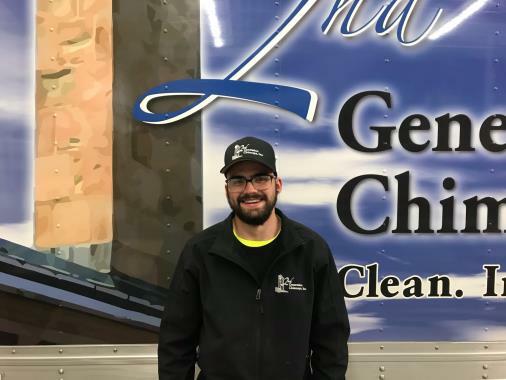 2nd Generation Chimneys, Inc. offers chimney sweeping, gas fireplace installation, repair and inspections, and dryer vent cleaning services in the Andover, MN area. The last thing you want is for your fireplace to create an unsafe environment in your home. 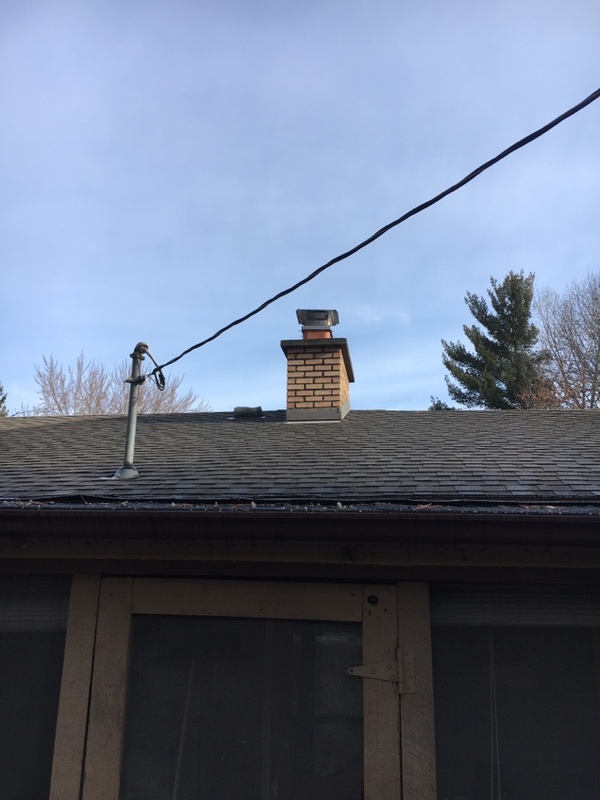 To avoid such issues, you need to have professional chimney cleaning and fireplace cleaning on a regular basis. 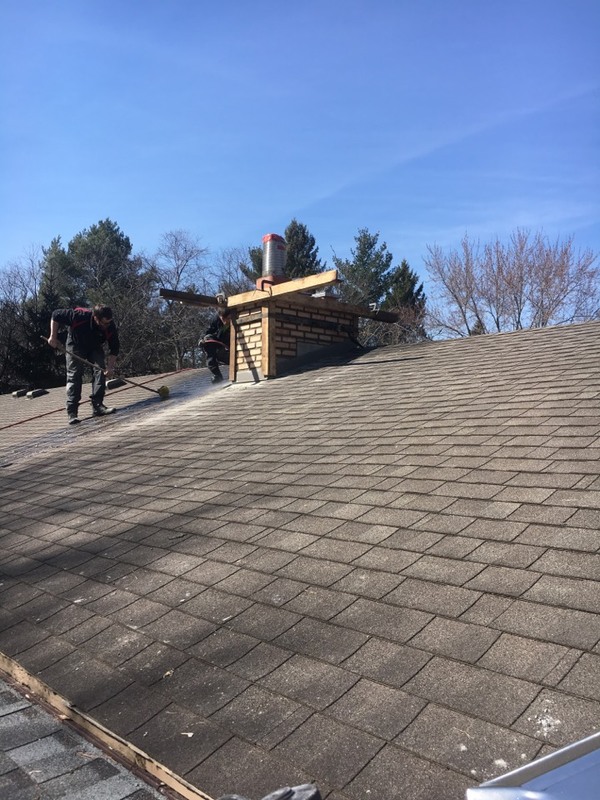 Only a professional chimney sweep has the tools and training necessary in order to ensure that the job is completed properly. 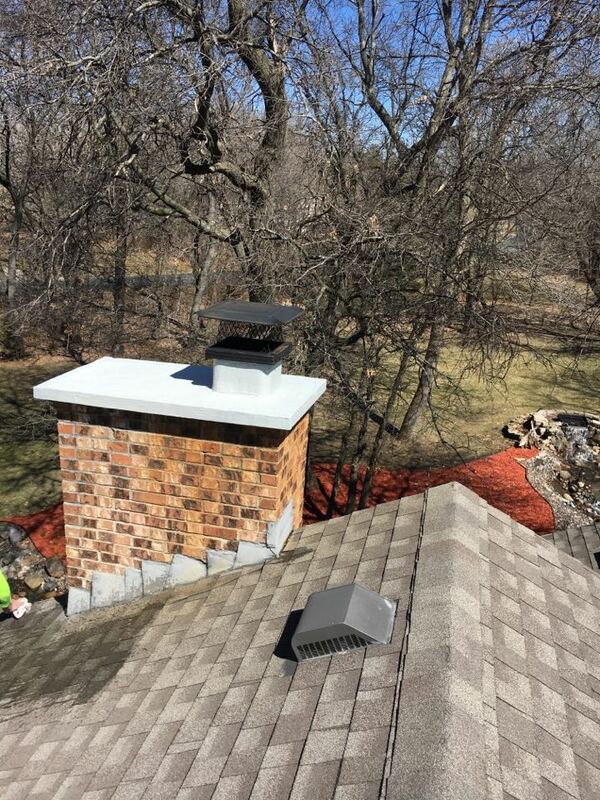 You can count on our outstanding chimney sweeping service to provide you with exceptional service. 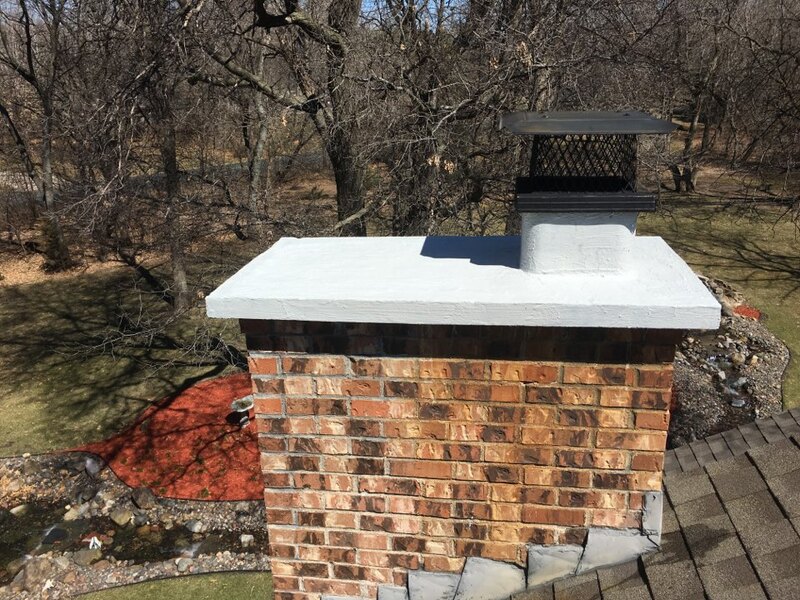 When cared for properly, there is no reason your chimney or fireplace should not be able to function in a reliable and safe manner. 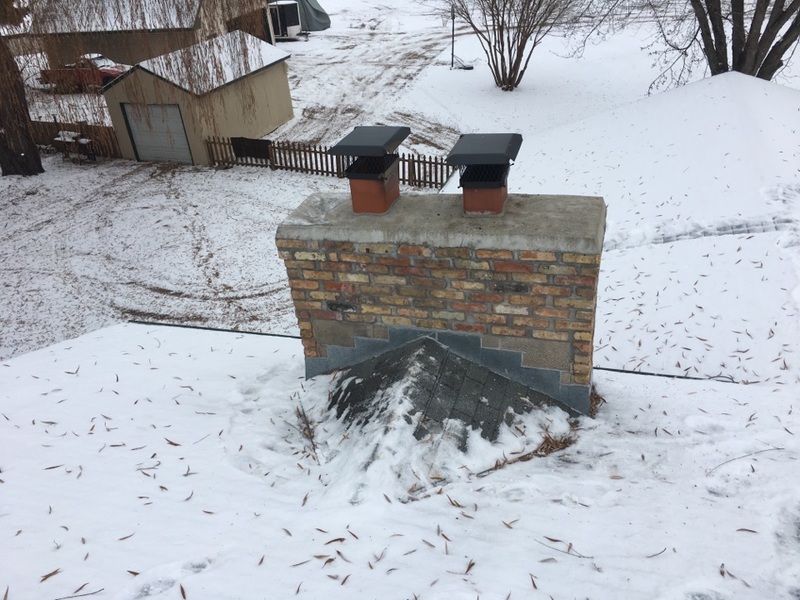 Still, years of usage, weather damage, structural shifts, and other factors can converge to leave your chimney or fireplace in a compromised condition. 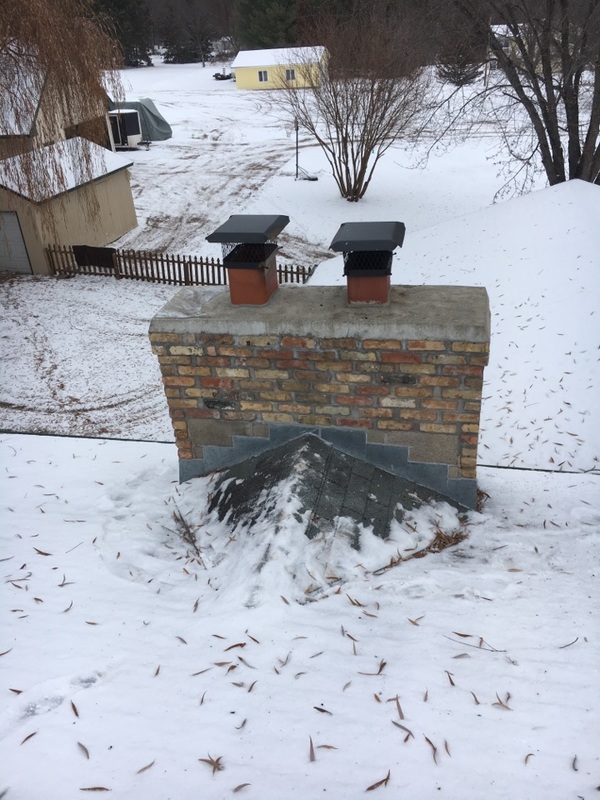 With routine chimney and fireplace inspections in Andover, MN, you won’t have to worry about what kind of shape your chimney or fireplace is in. 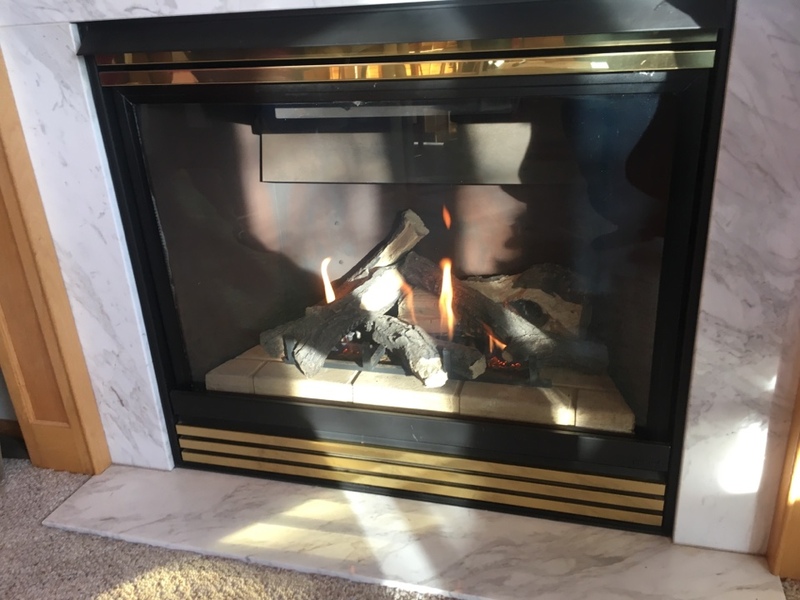 Like any heating system or appliance, the installation that your gas fireplace receives is going to have a major impact on it. 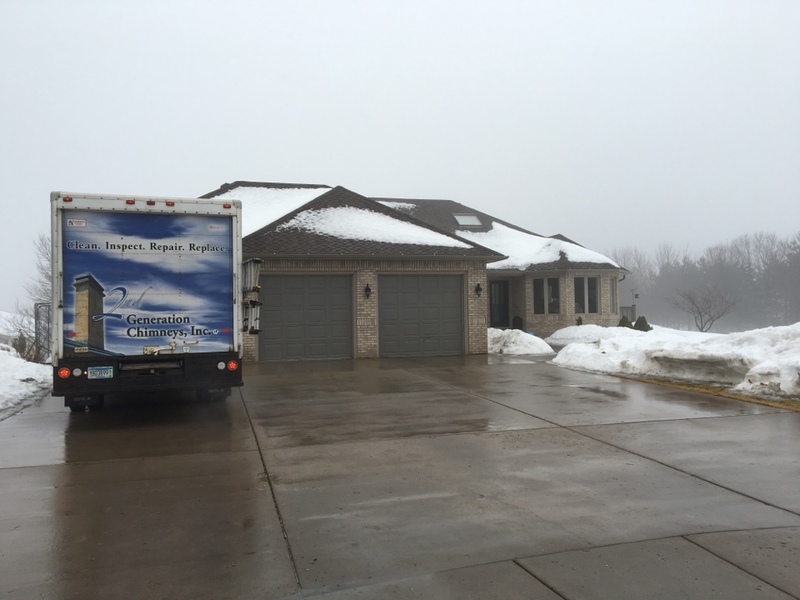 When you work with our staff, which is packed to the gills with gas fireplace installation experts, you can rest assured knowing that it is a positive impact. 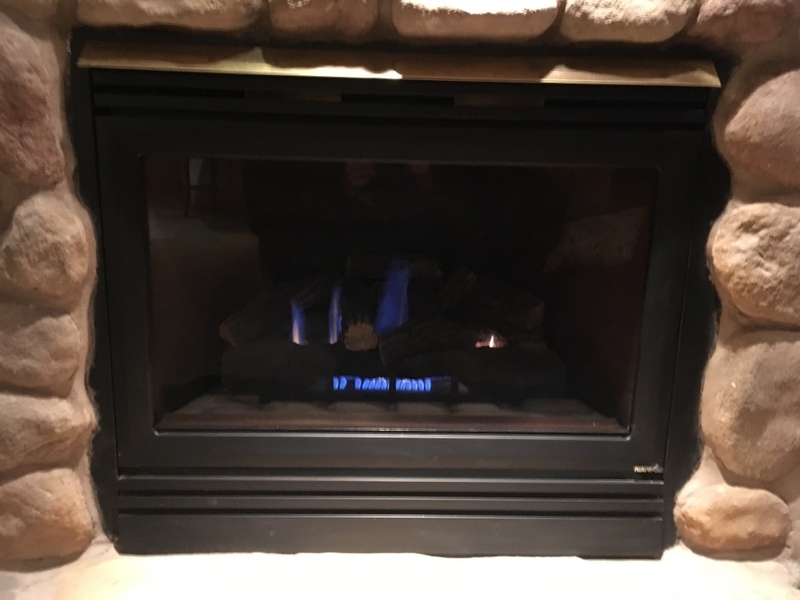 To learn more about our gas fireplace installation options, just give us a call. 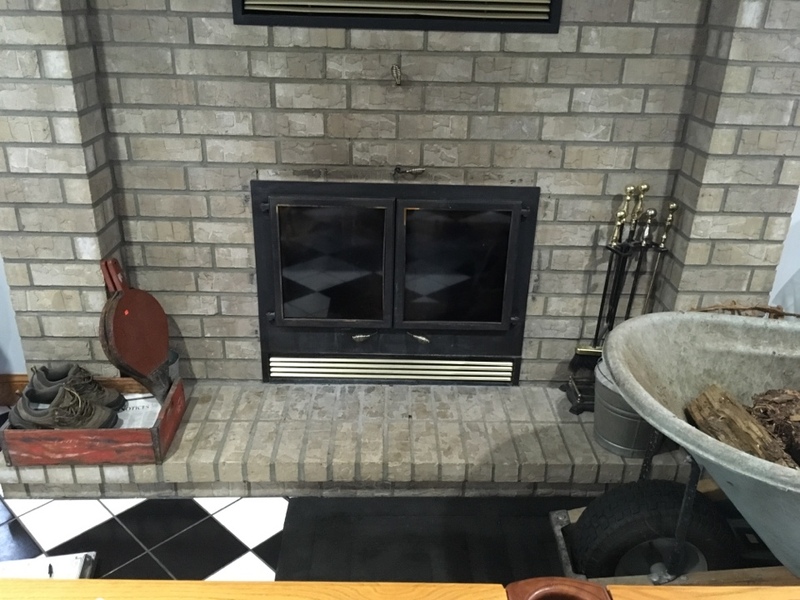 We’re happy to install your gas fireplace. 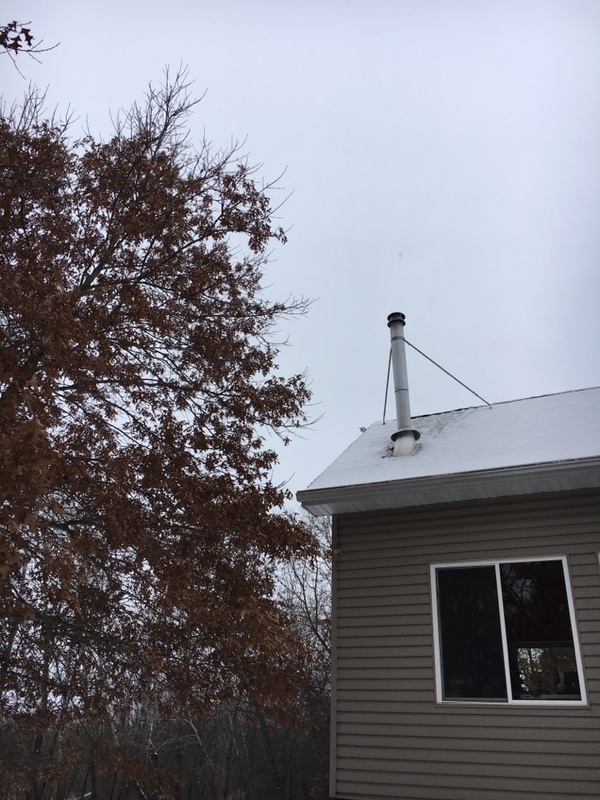 Do You Need a Gas Fireplace or Chimney Repair in Andover, MN? Fireplaces are about as basic as it comes in terms of home heating options. That does not mean, though, that your gas fireplace or chimney is going to remain in outstanding working condition indefinitely. 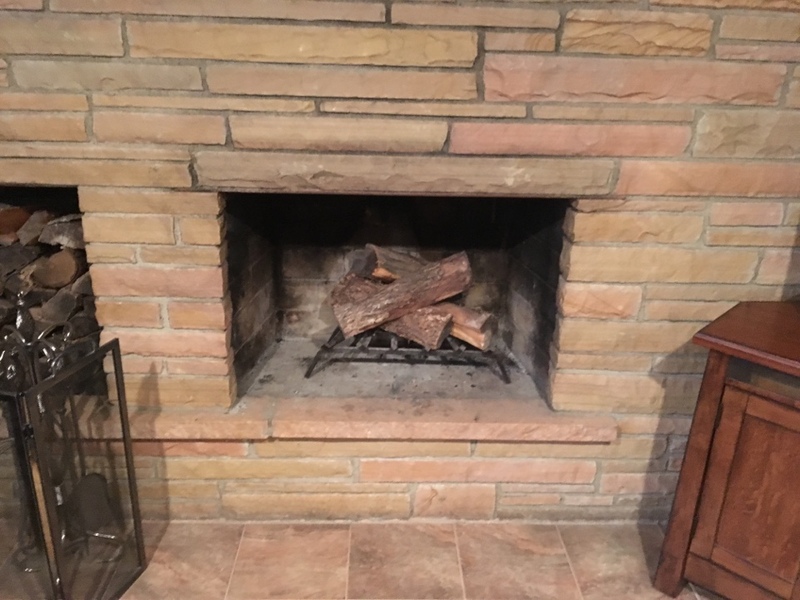 At some point you will find that you require a gas fireplace or chimney repair of some sort. When you do, make sure that it is our number that you dial. 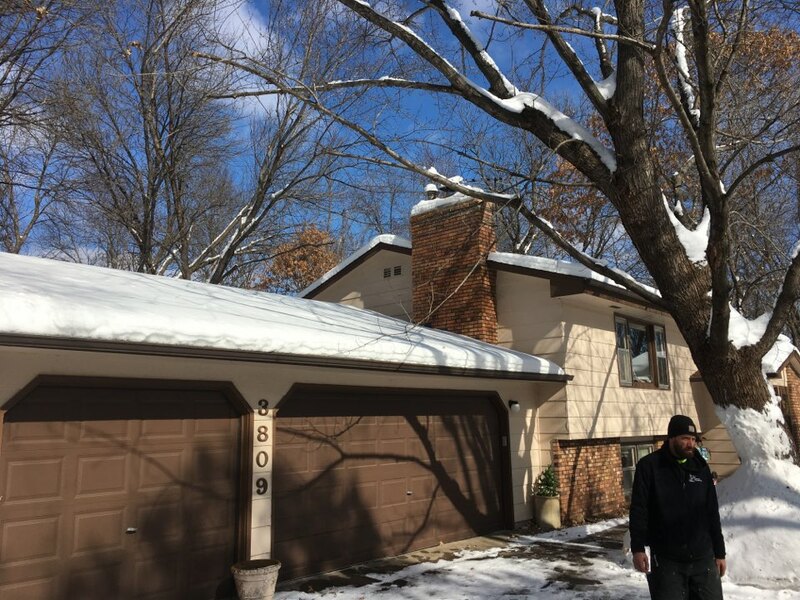 We have been helping homeowners in the Andover, MN area receive the best performance possible from their gas fireplaces and chimneys for some time. Let us do the same for you. The clothes dryer is one of the greatest luxuries that we enjoy today. You don’t want to be hanging clothes up to dry in the Minnesotan winters, that’s for sure. Just remember that your dryer vent must be clean if you are going to use your dryer effectively or even safely. 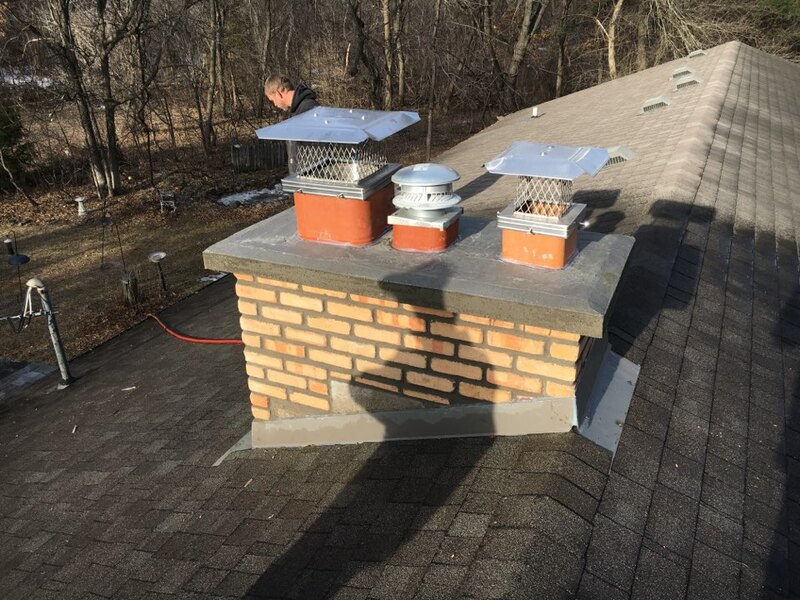 We offer dryer vent cleaning in Andover, MN, as well as comprehensive fireplace and chimney services. 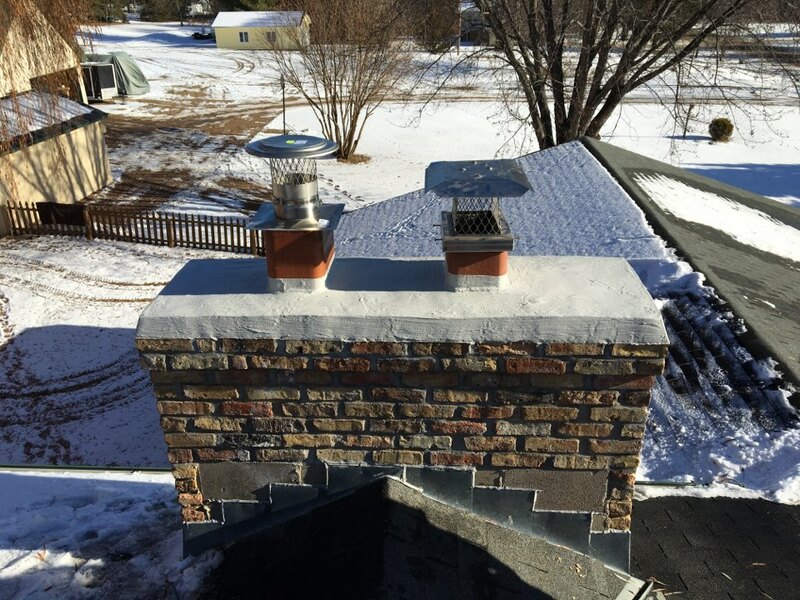 Call 2nd Generation Chimneys, Inc. to learn more. 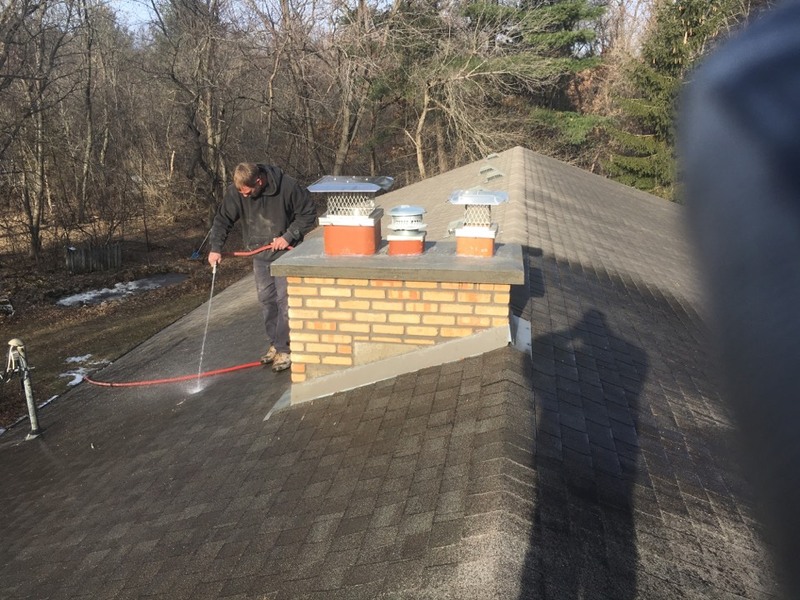 We can also handle your chimney cleaning and fireplace cleaning services. Great job, on time and thorough in the job. Thanks!! 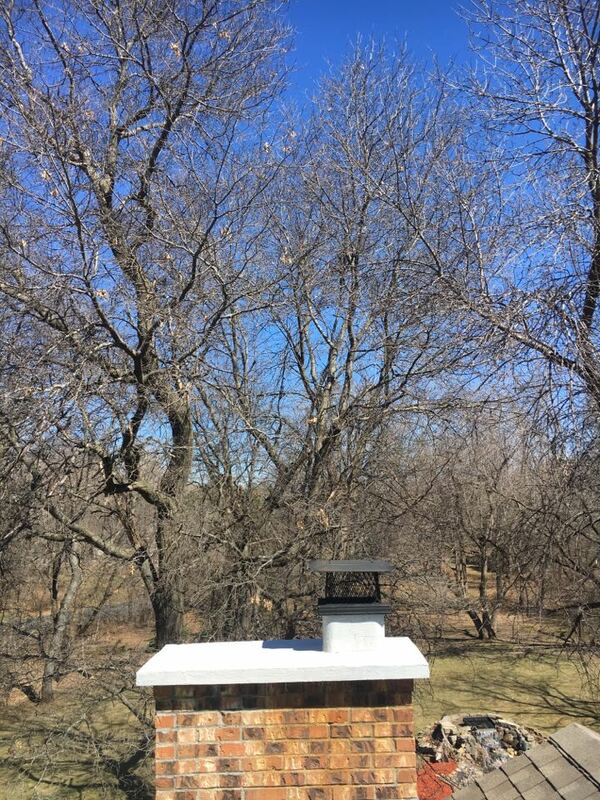 The young men that worked on my chimney were veery polite, They answered questions and worked very fast. They were on time and finished the job even before expected time. Troy did a AWESOME job. He does every year. Best value and service in the metro area. Super - start to finish! Information provided during the estimate - excellent! Time from estimate to work - two weeks Arrived on time and followed schedule - absolutely! Explained process, material, warranties - yep with patience! 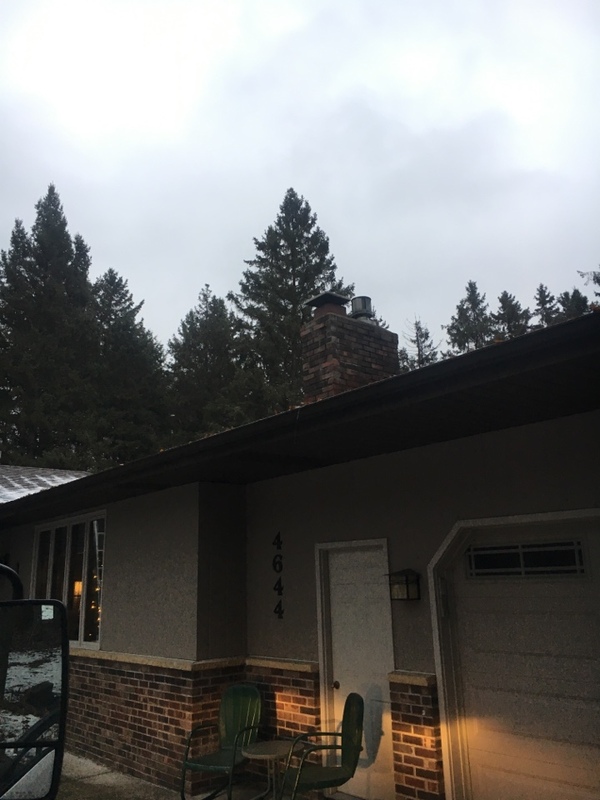 Finished product looks great and acid washed chimney (other providers never mentioned) Clean-up - Inside and out was excellent Final Inspection - no problem everything was A++++ Don't let the inspection fee scare you off. This is applied to the work and it was definitely worth it!